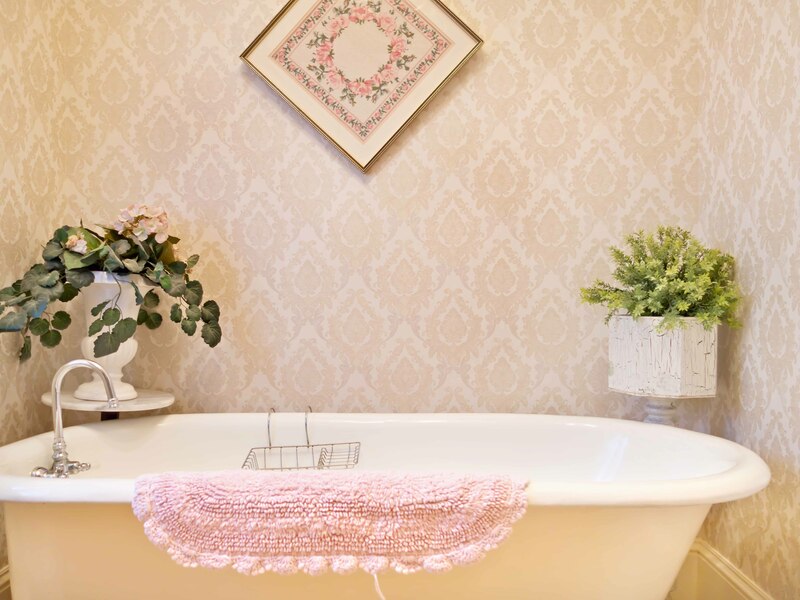 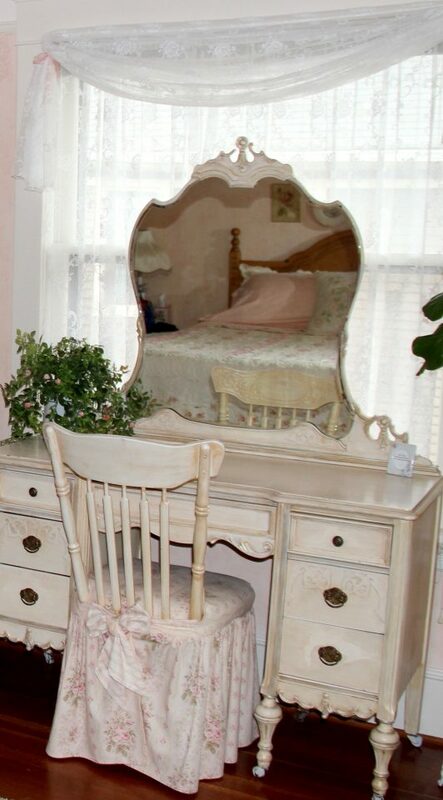 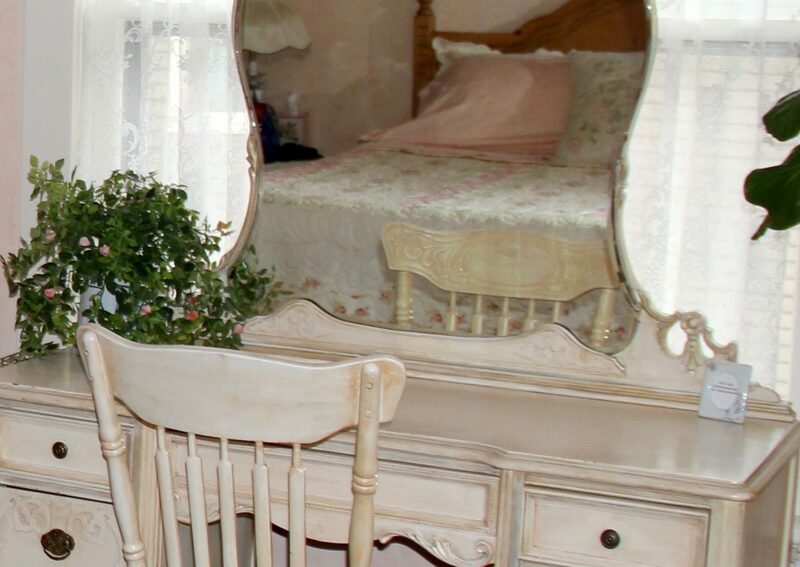 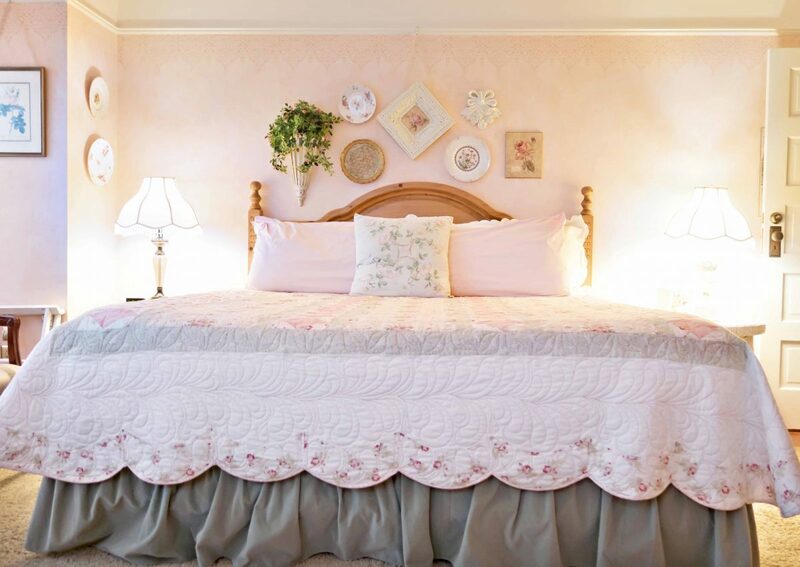 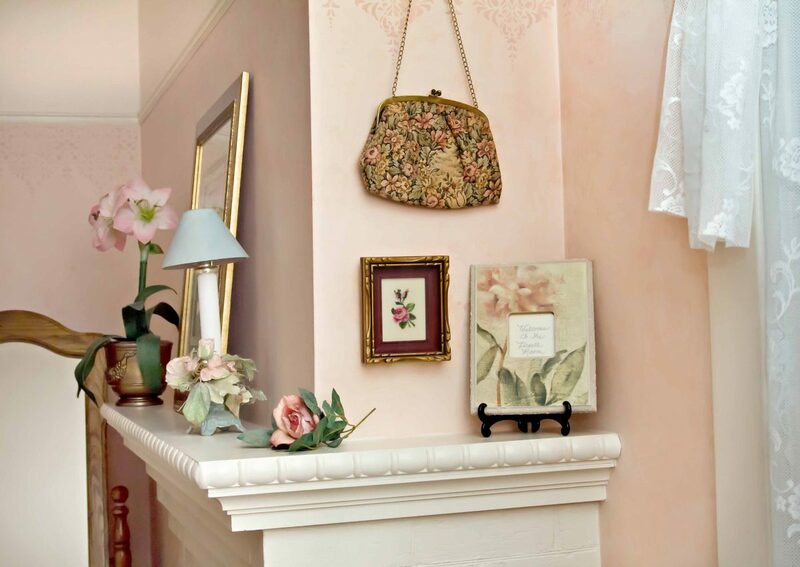 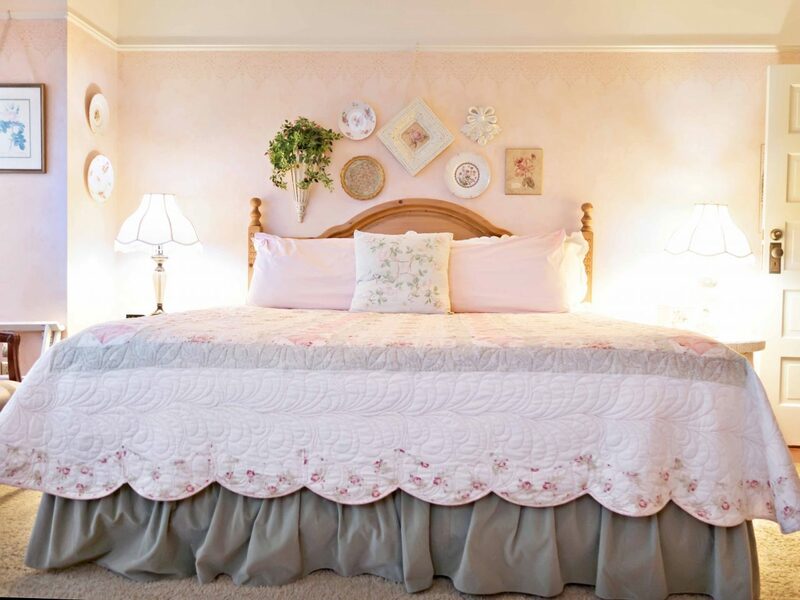 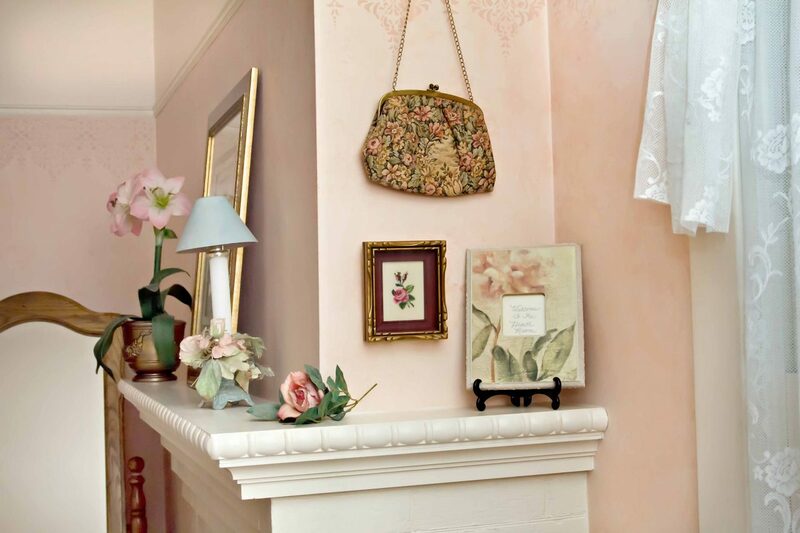 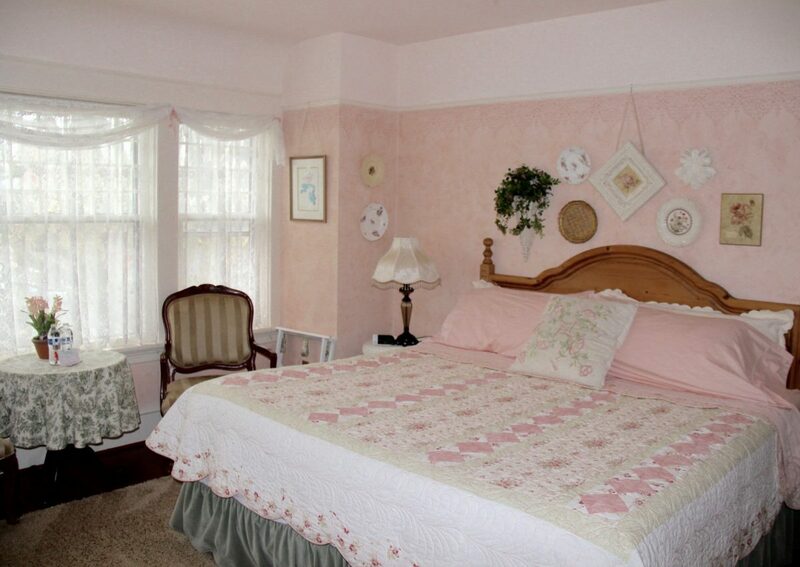 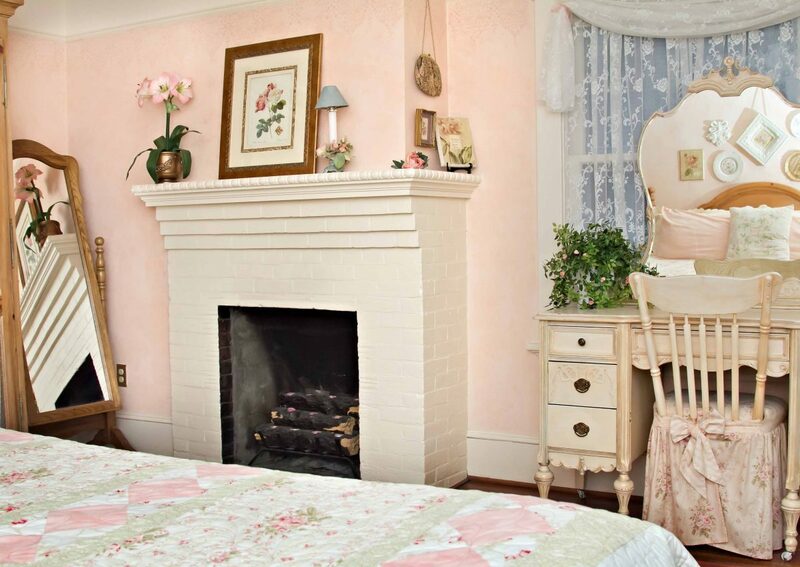 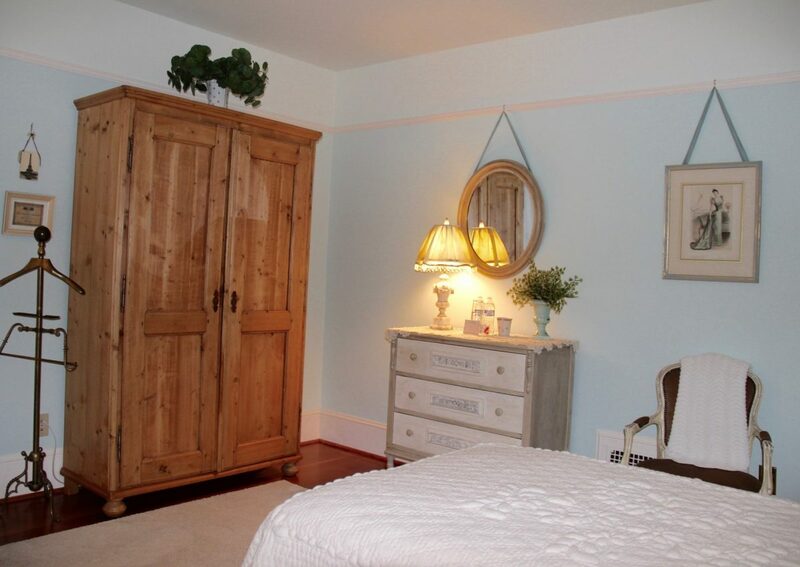 Relax in the soothing pale pink room, painted to match the color of the mature dogwood tree which is visible from all three front windows ~ if you are lucky enough to stay while it is blooming in the Spring time! 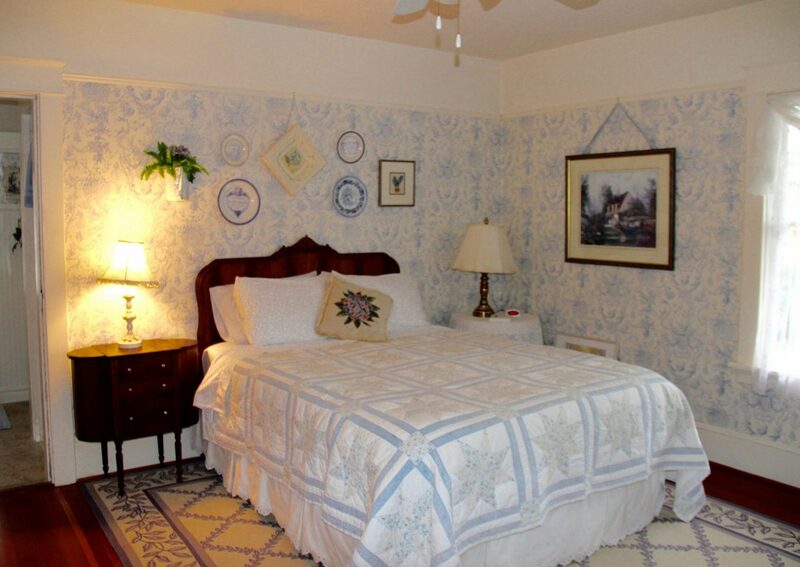 A French influenced decor in soft hues of blue which promotes a sense of relaxation and calm. 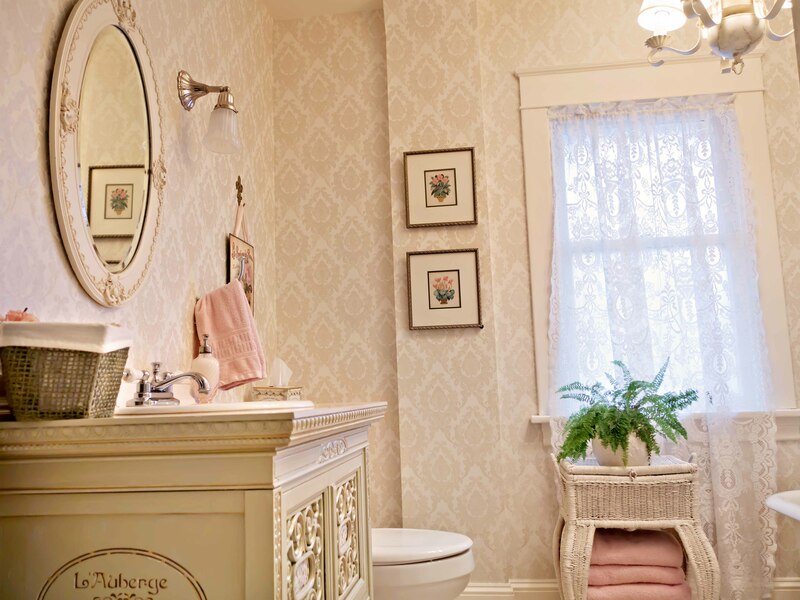 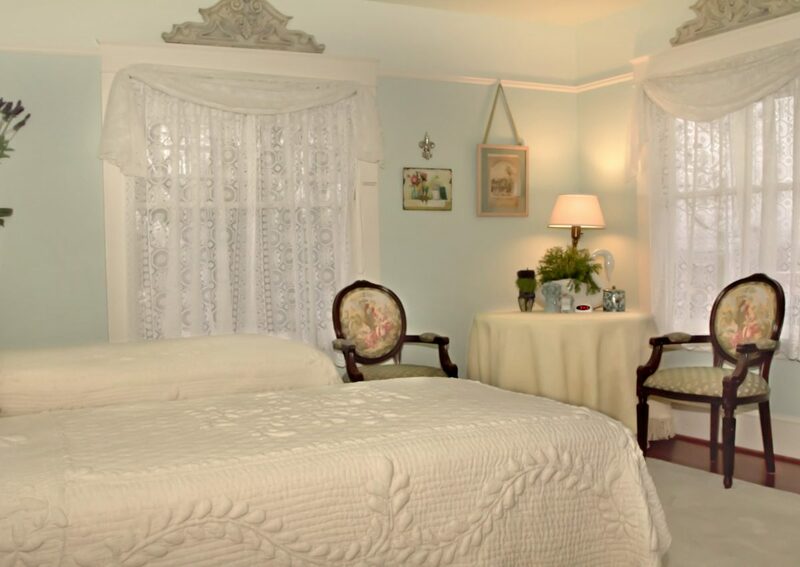 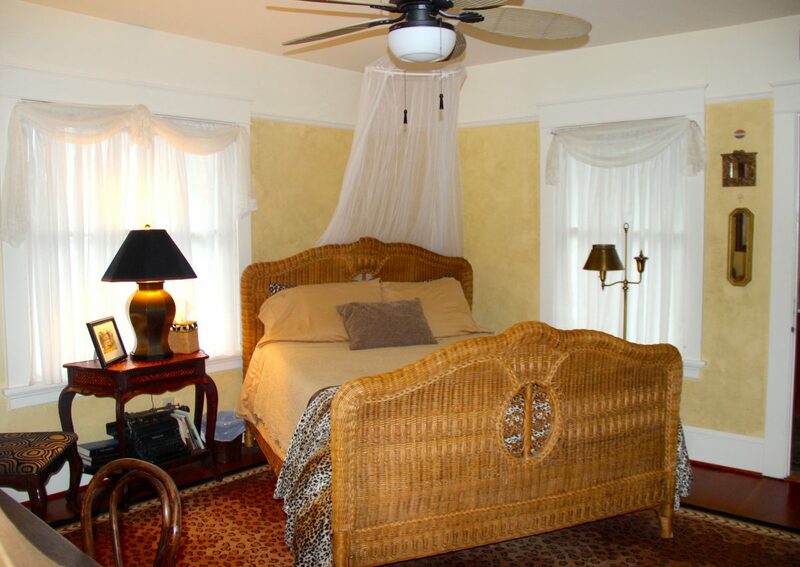 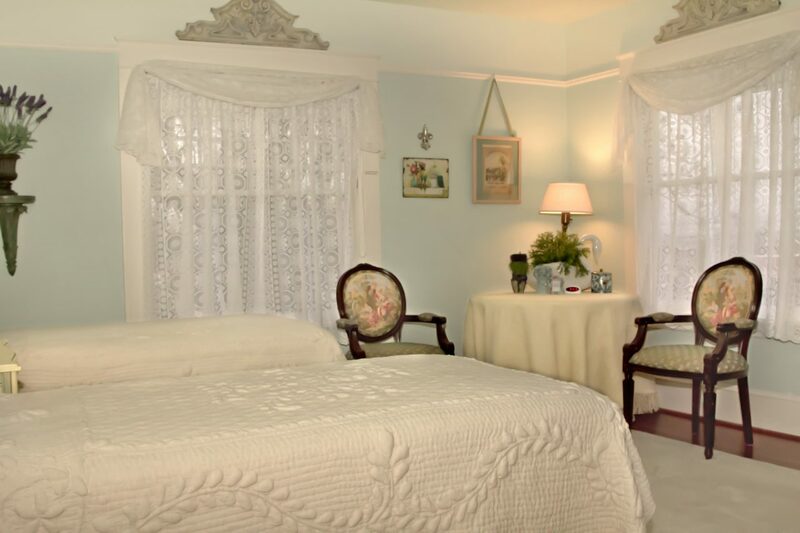 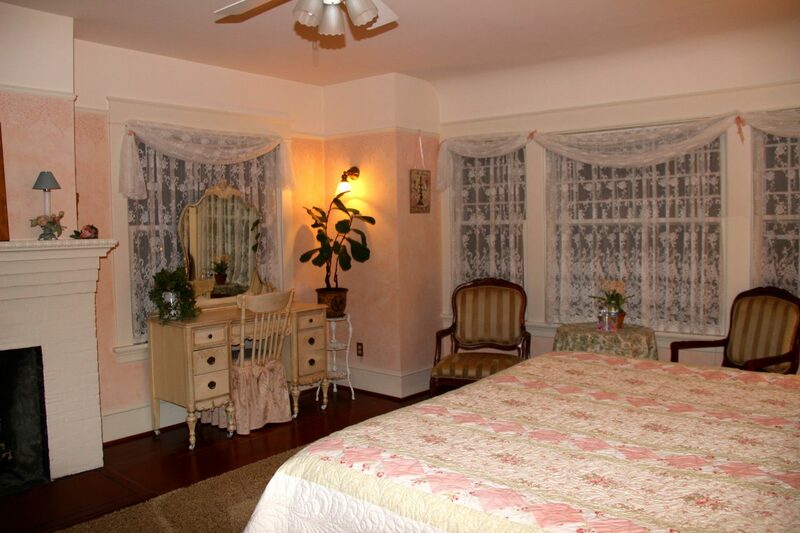 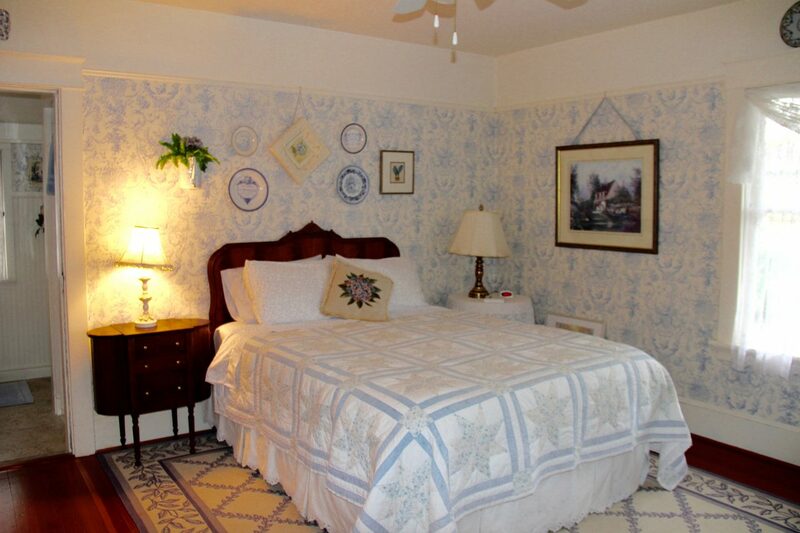 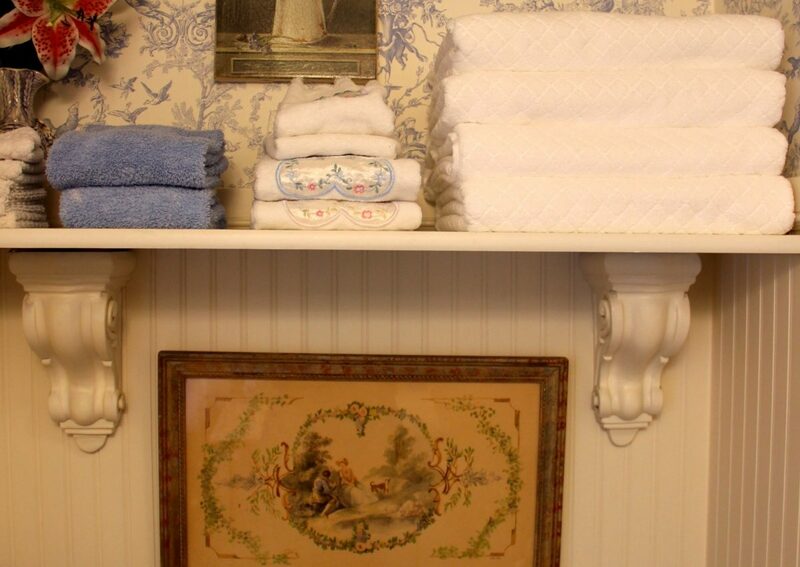 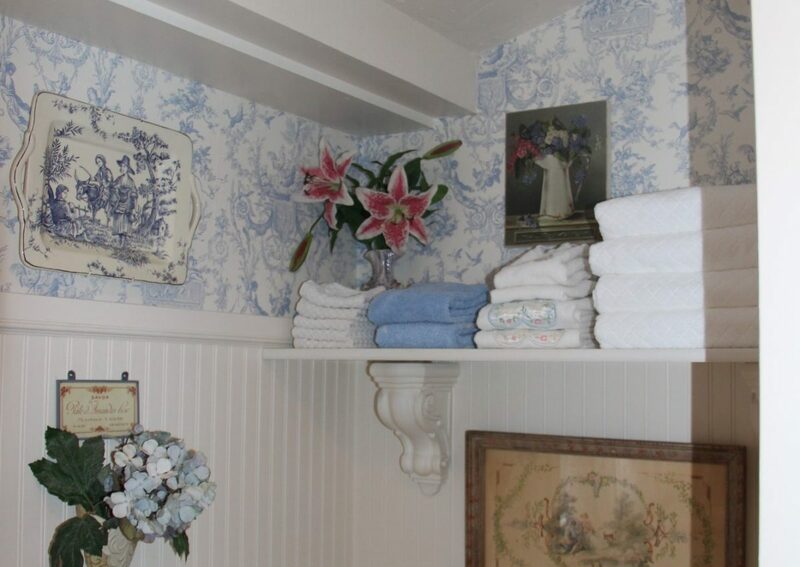 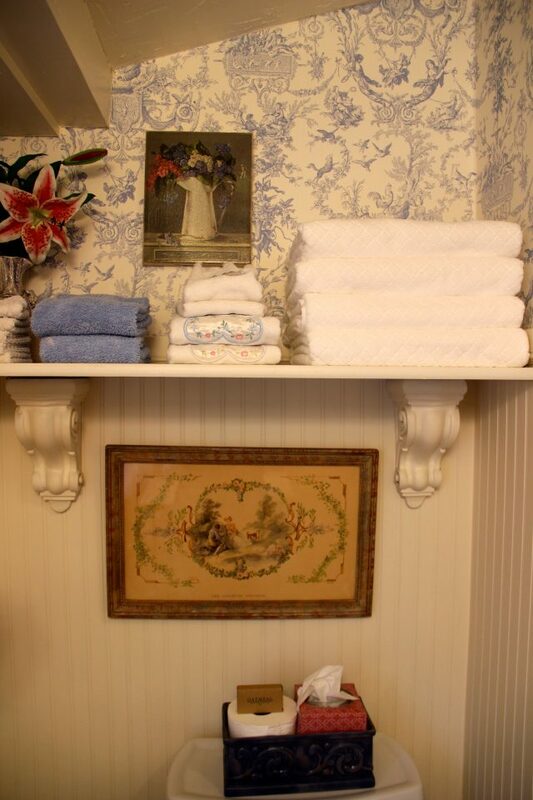 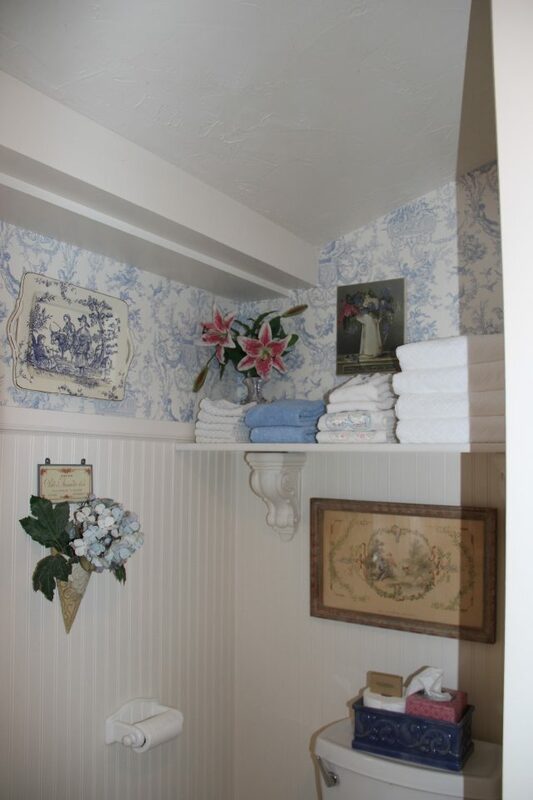 The French Toile Room was originally occupied by the owners, Mr. & Mrs. Kettenring. 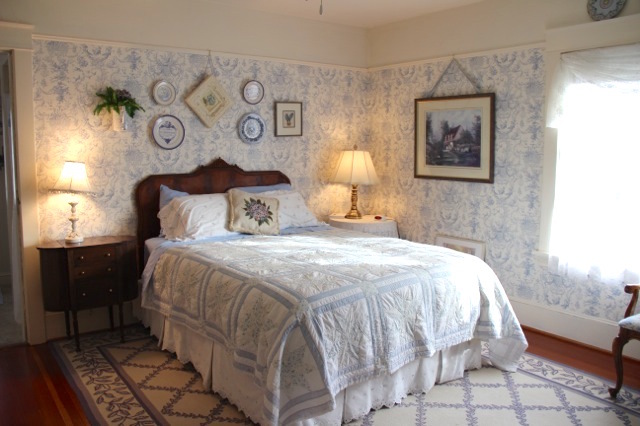 It is reported that two of five children were delivered in this room as Vancouver, WA did not have a hospital in the early 1900s. 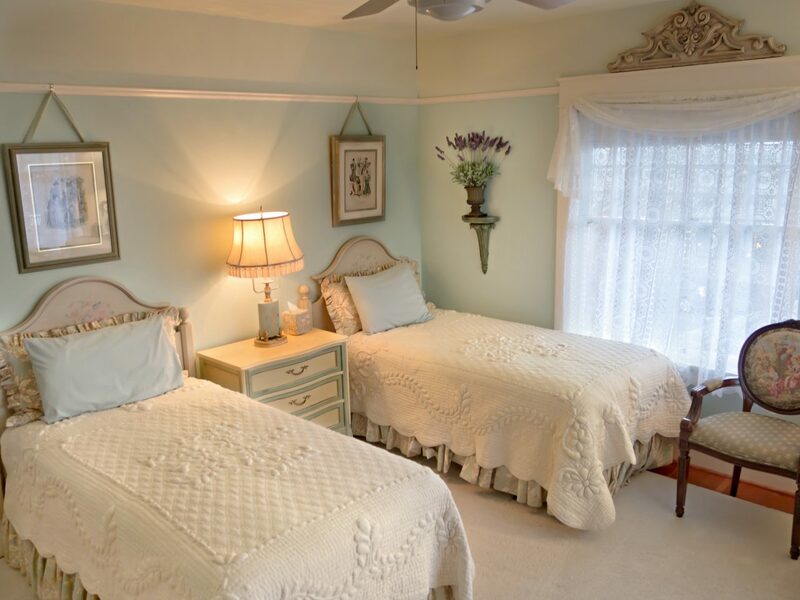 You will find a queen size bed in this room with a window facing east to catch the sunrise and song bird melodies early in the spring. 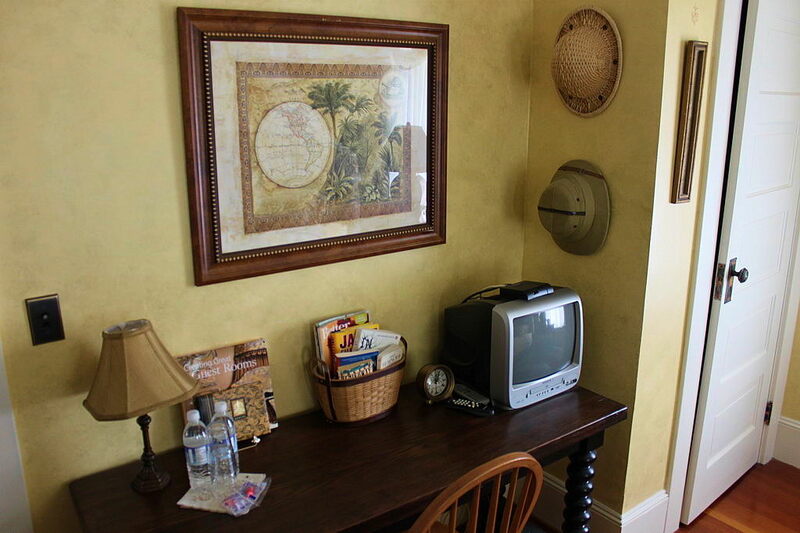 This lovely room faces southwest so you can enjoy the afternoon sunshine reflecting off of the fresh yellow walls. 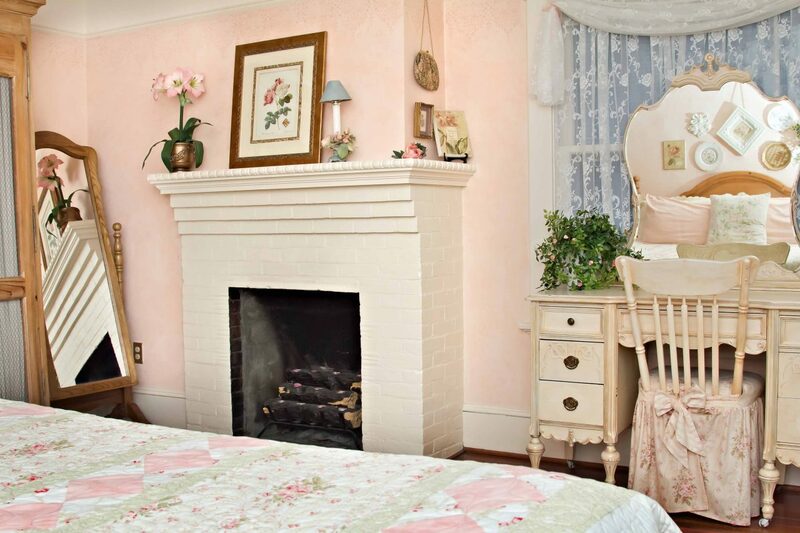 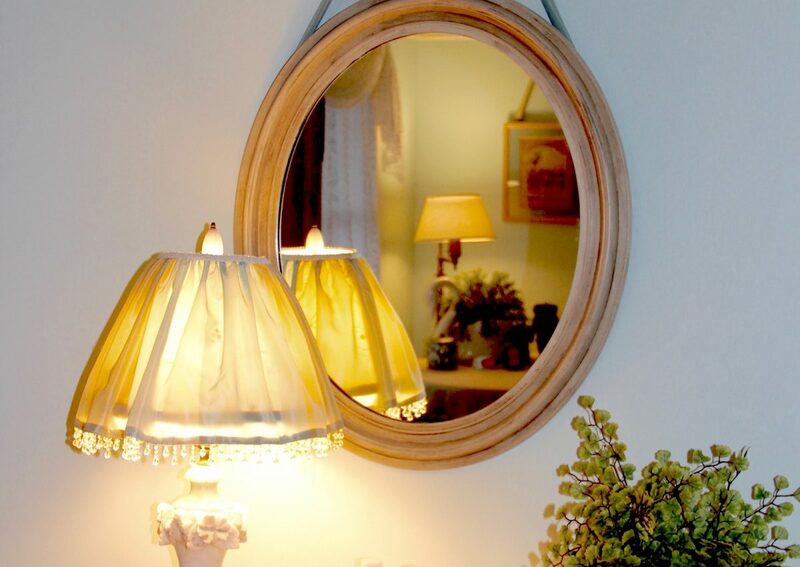 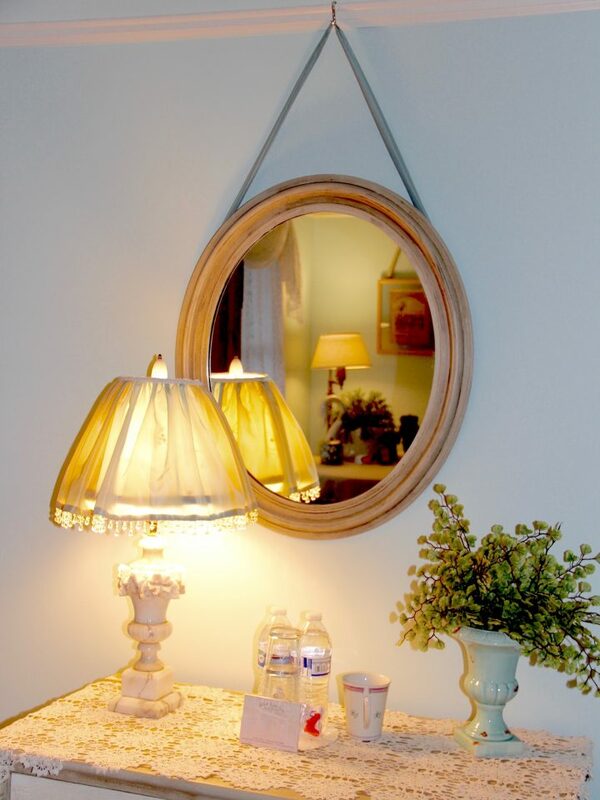 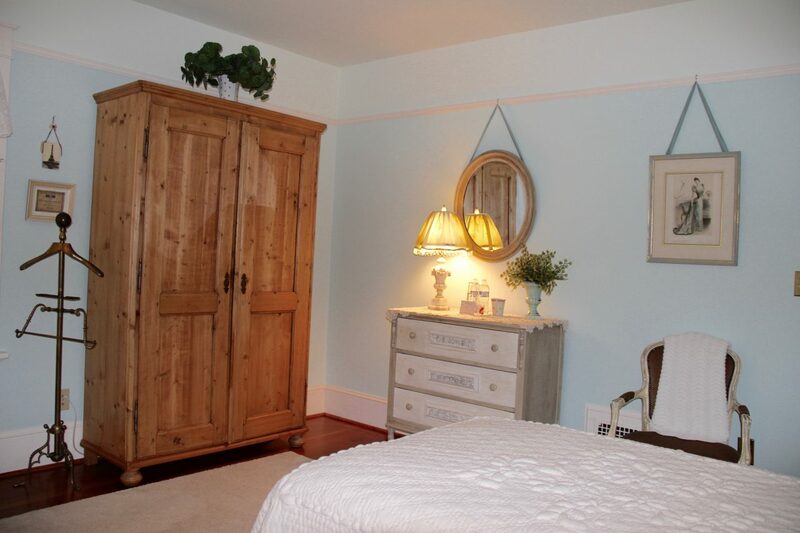 The Provence Room is decorated with the French influence of Provence featuring treasures from the Paris Flea Market. 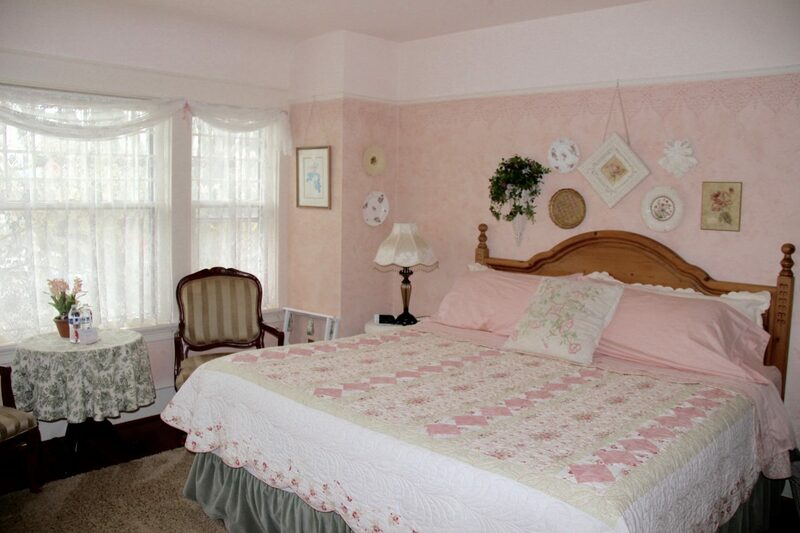 This room was also occupied by the three daughters who remained here until marriage (custom during that era.) 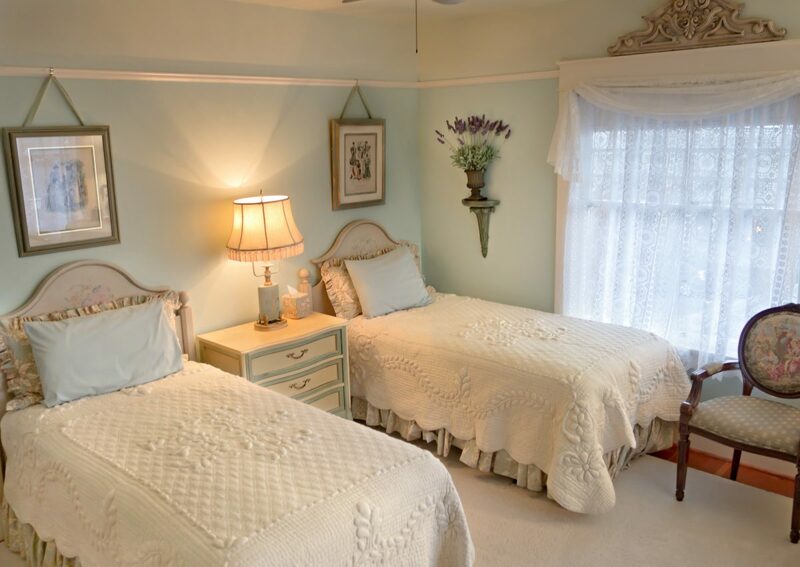 It is the only room with twin beds for those travelers desiring a comfortable bed of their own. 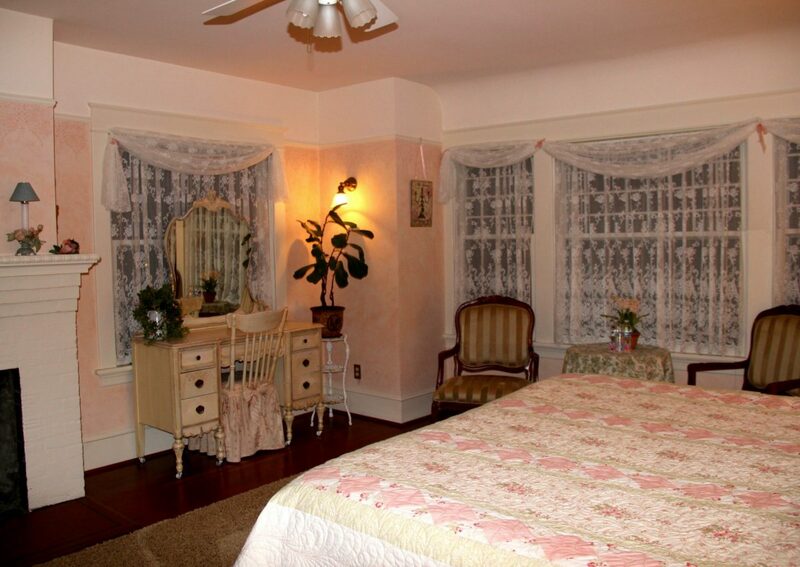 When the home was built in 1908, this was the bedroom for the two boys. 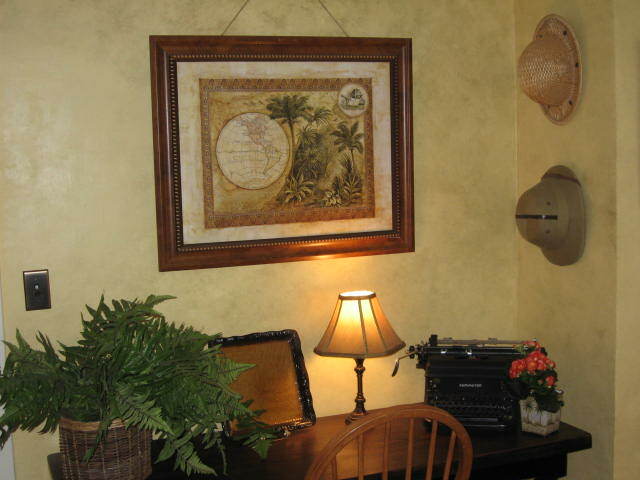 It was with a more masculine thought in mind that the Hemingway Room emerged. 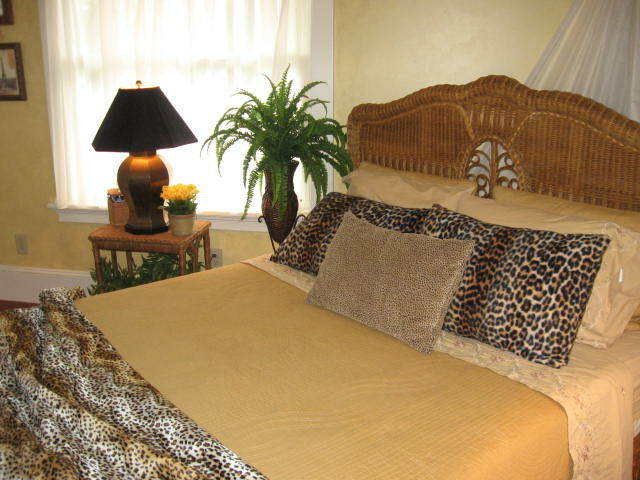 It is decorated with darker colors and a bit of a tropical feel for a real escape from the everyday routine. 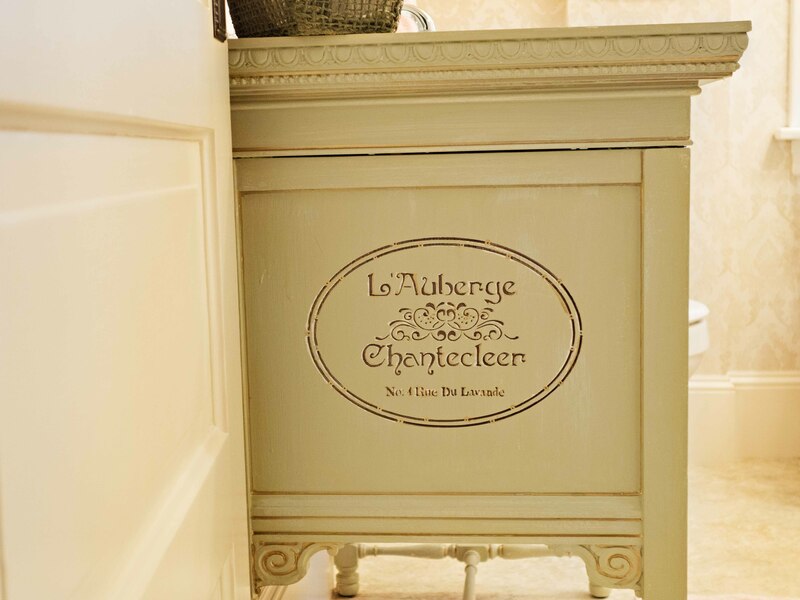 Reserved for guests of the Hearth or Provence Rooms. 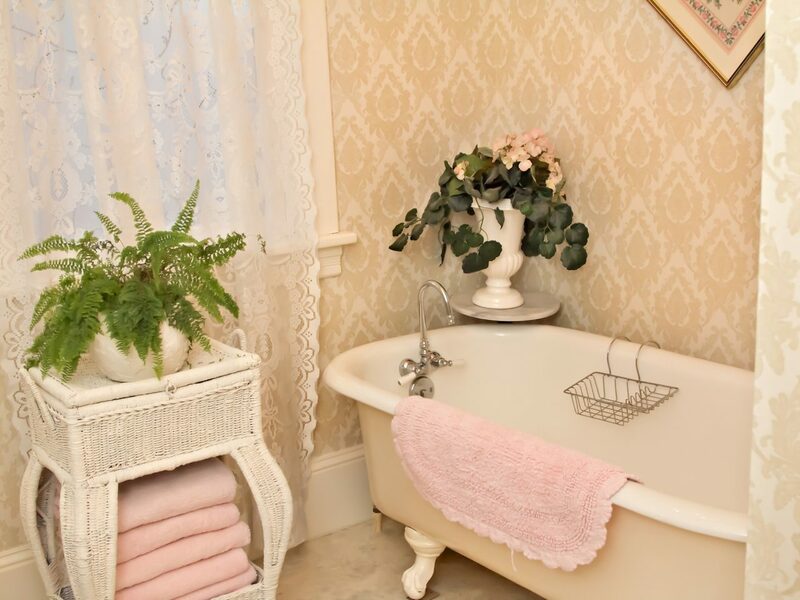 Relax your problems away with a nice bubble bath in our nice deep bathtub or enjoy a nice hot shower… either choice will leave you refreshed and rejuvenated!